Leybold is positioned as a world leader in the vacuum industry; its technological leadership is based on a company culture which highly values both sustainable developments and close partnerships with its customers. Leybold offers a broad range of advanced vacuum solutions for use in manufacturing and analytical processes, as well as for research purposes. 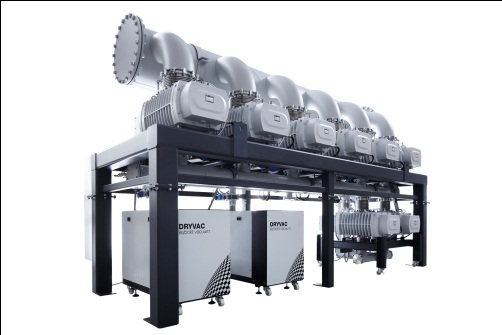 The company’s core capabilities center on the development of application- and customer-specific systems for the creation of vacuums and extraction of processing gases. Leybold’s innovative vacuum systems for steel degassing or heat treatment offer the right parameters to significantly reduce energy costs while at the same time being designed to guarantee a stable production process. 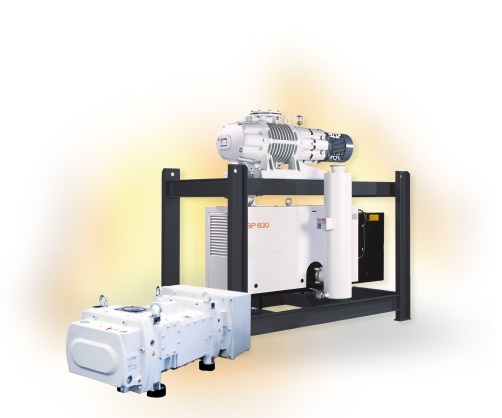 Improvements in energy efficiency of the individual components and therefore of the complex vacuum systems can be obtained with modern pumps, which also show an enhanced level of robustness along with a clear reduction in maintenance cost. Special features such as built-in motor concepts improve on leak tightness, minimize power consumption and reduce parts wear. Modern vacuum systems of Leybold deliver a significant improvement for all kinds of metallurgical processes.